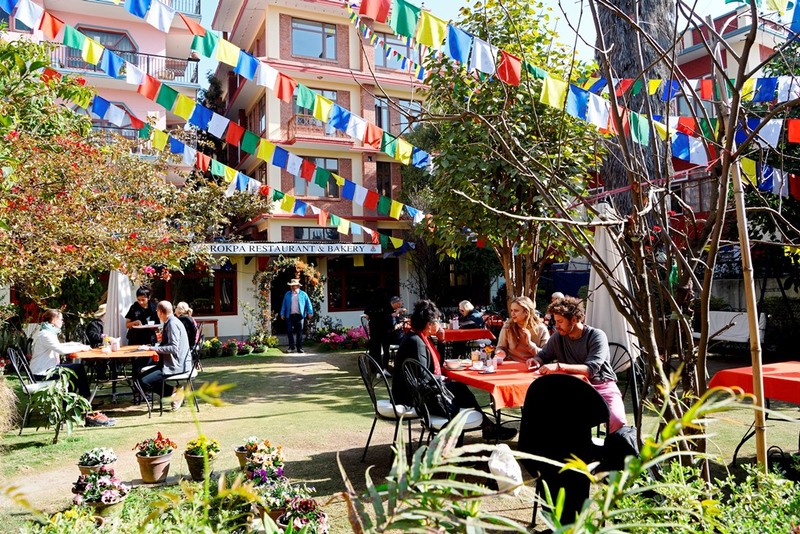 ROKPA: Guesthouse Home | The ROKPA Guest House - Your Home Away From Home. 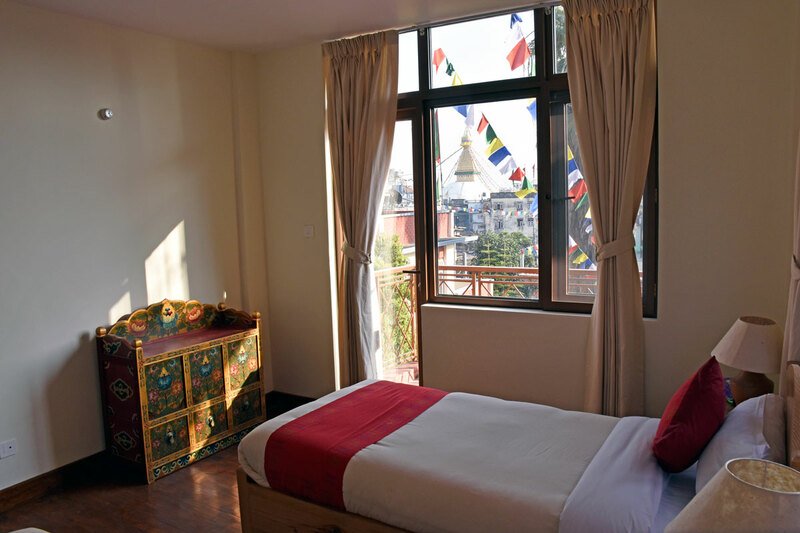 Our Guest House is the place to stay when visiting Kathmandu! 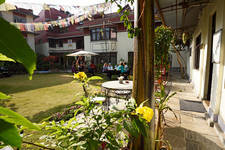 Dear Friends, welcome to our website and thank you for visiting the ROKPA Guest House. 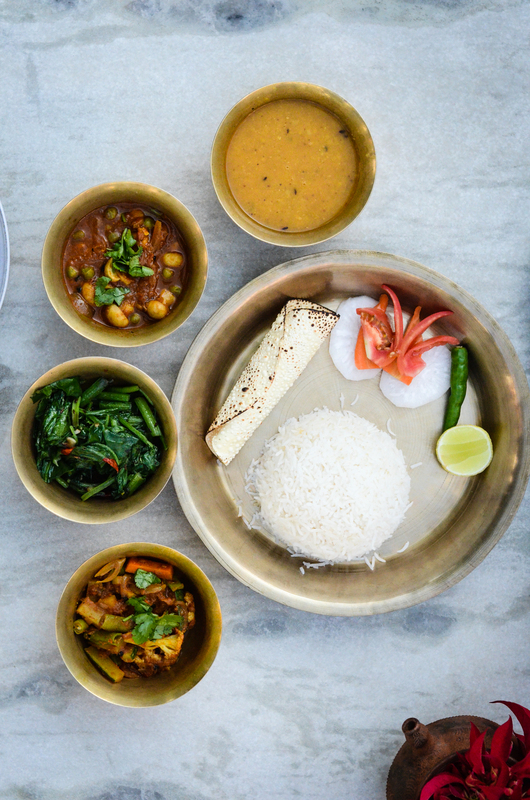 We invite you to share a unique experience with us. 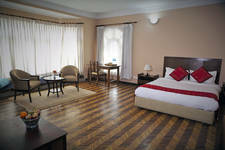 Our Guest House is the place to stay when visiting Kathmandu. By choosing us you will not just have a pleasant holiday, you will also provide vital support to ROKPA. 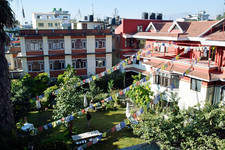 ROKPA is an international charity, active in Nepal, South Africa and Zimbabwe. 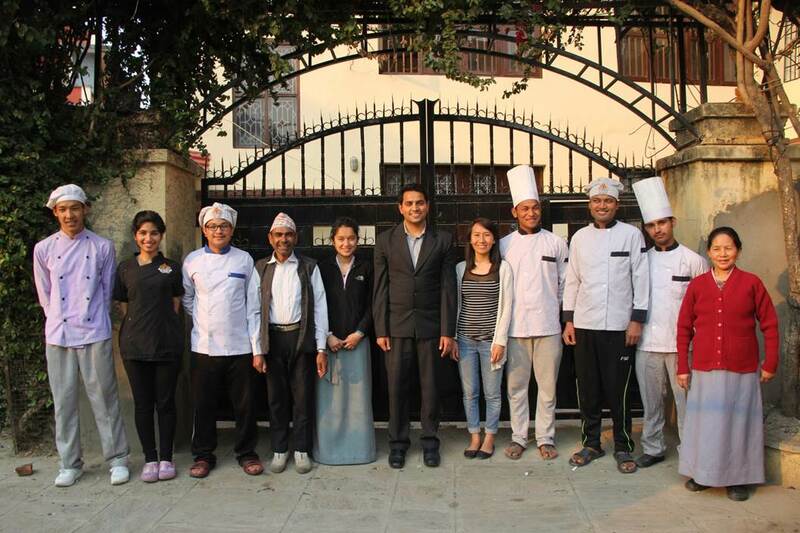 With your stay at the Guest House you contribute to some of its major projects in Kathmandu and you will give some ROKPA children (former street kids) jobs as they will be the ones looking after you here. 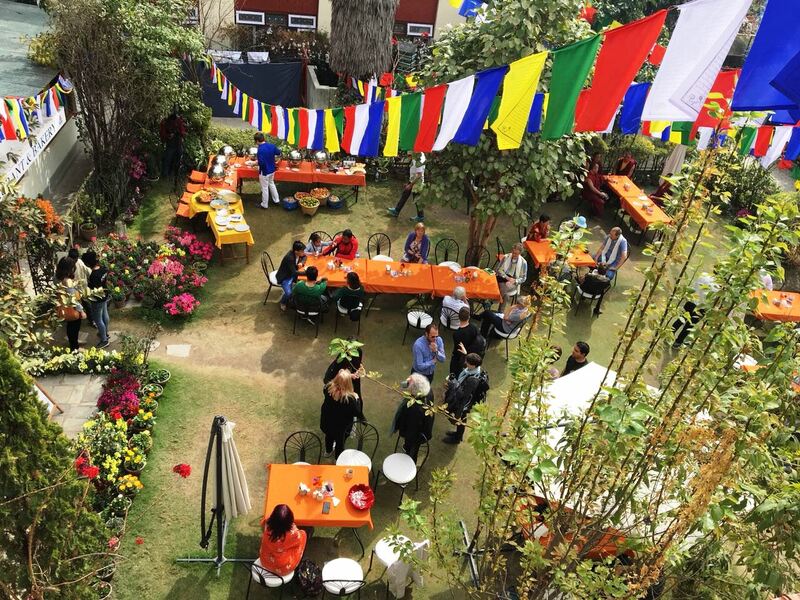 Thus you will become part of the ROKPA family, one of many people from around the world who carry the ROKPA spirit in their hearts. That is why we call our Guest House Your Home Away From Home. By staying with us you give a home to children who wouldn't have a home at all without you.